This book is well written and very informative. If you have a dream you don't think you'll be able to attain I suggest you have a look at this book. It will certainly give you inspiration for your own goals. 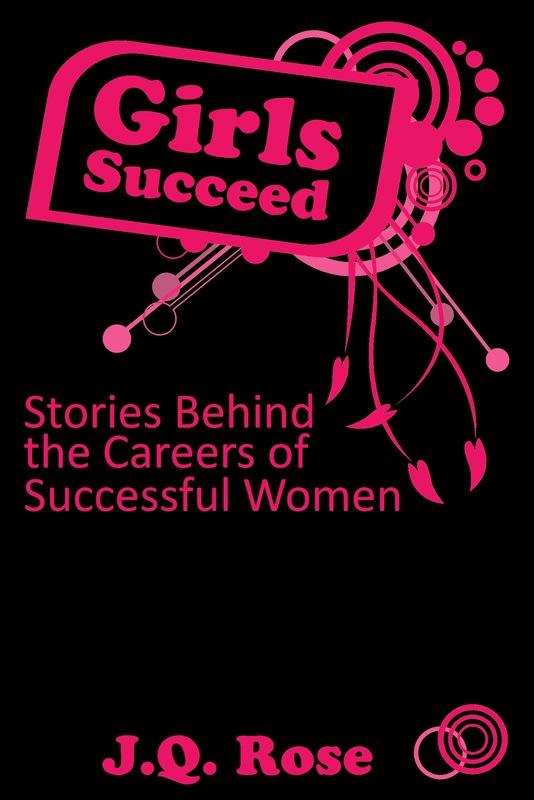 The women in this book have all achieved their dreams and are to be applauded for their efforts. All worked hard to get to the level they desired, but some had to work harder than others when life put obstacles in their way. They're not all high flying professional women, their goals range from chef, to minister, to scientist to gold medallist. Do you have dreams? 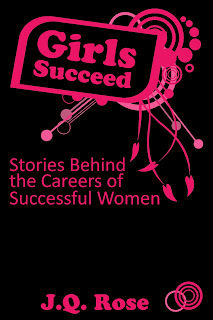 Get inspiration to achieve them from this book. In a word: Bravo! That is one great review! I like that one word. Thanks!